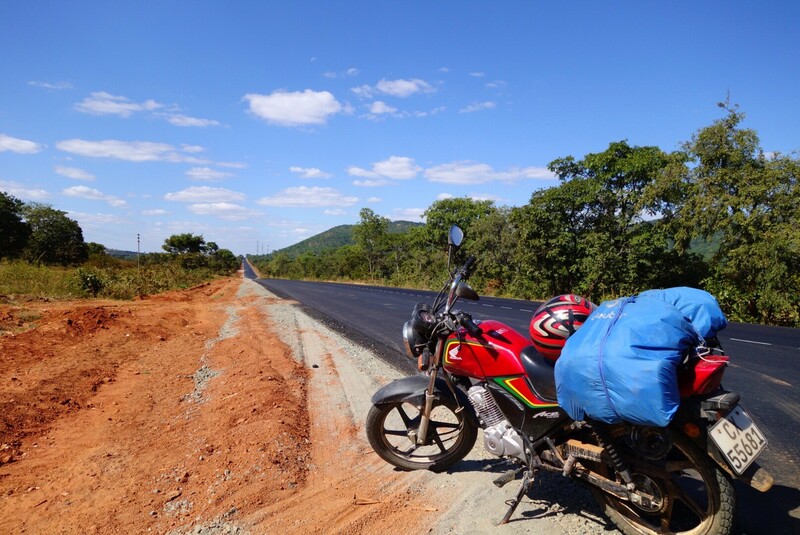 The Malawi SDB Conference is seeking partnerships to help them acquire a motorbike to be used as primary transportation for Pastors and leaders to get to churches and to support the work of their Conference, evangelism & discipleship. The Republic of Malawi has an estimated population of eighteen million. It is a landlocked country in southeast Africa that is bordered by Zambia, Tanzania, and Mozambique. This Central Africa SDB Conference has 193 SDB churches divided into seven associations. For them transportation is one of the major challenges to ministry in Malawi and getting this transportation will certainly improve their ministry to churches and their communities. 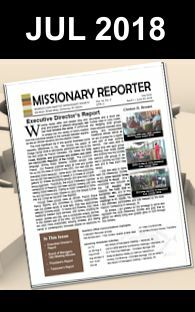 The motorbike is projected to cost $2,030 and our brethren in Malawi are prepared to meet the maintenance costs once they get the motorbike. SDB’s in Malawi would really be encouraged if you could help them purchase a motorbike to empower leaders better take care of Conference business and share God’s glory.